Samara is one of Russia’s most pleasant and manageable cities, with a bustling Old Town, a growing art scene and a strong sense of local tradition, all set alongside the majestic Volga. Here are our top tips for making the most of your time on the town. 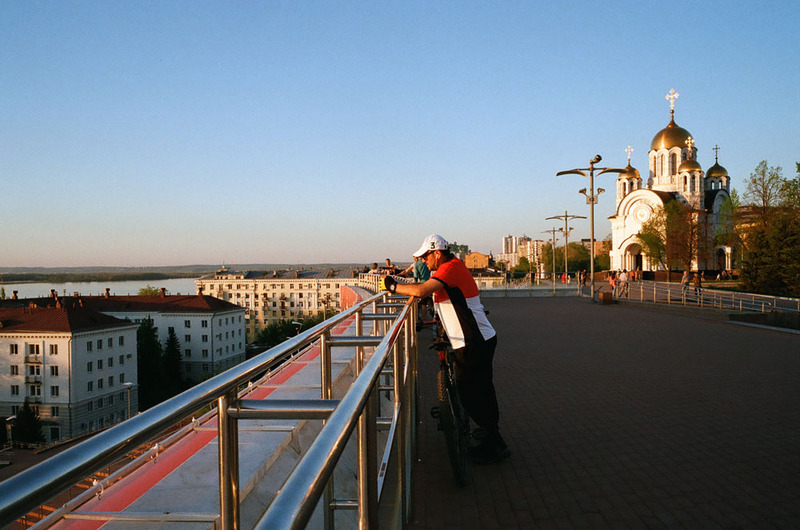 Home to the longest embankment on the Volga, Samara has a beautiful riverside strip; surprisingly, this well-designed waterfront has only existed in its current form since 2011. Before that, the promenade was a mess of kiosks and stalls blaring trashy pop. 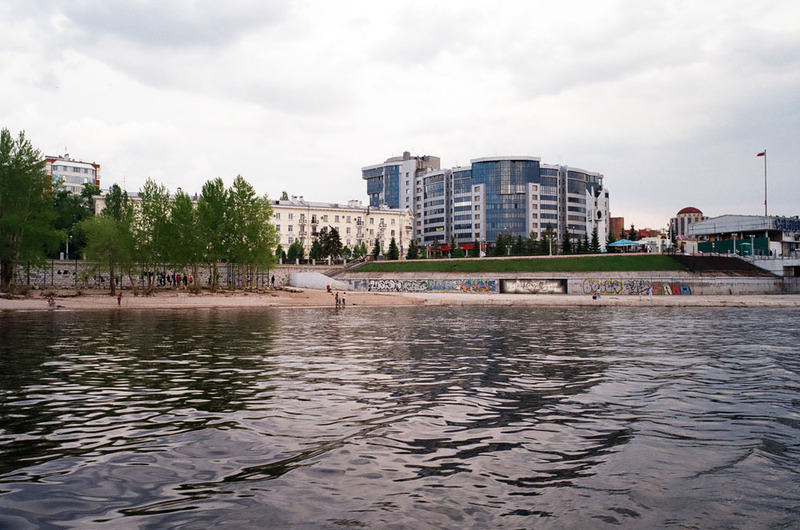 The embankment today boasts a relatively clean beach, an intuitive pedestrian walkway with bicycle lanes and rollerblade hire, a row of good restaurants and evening performances by street musicians. 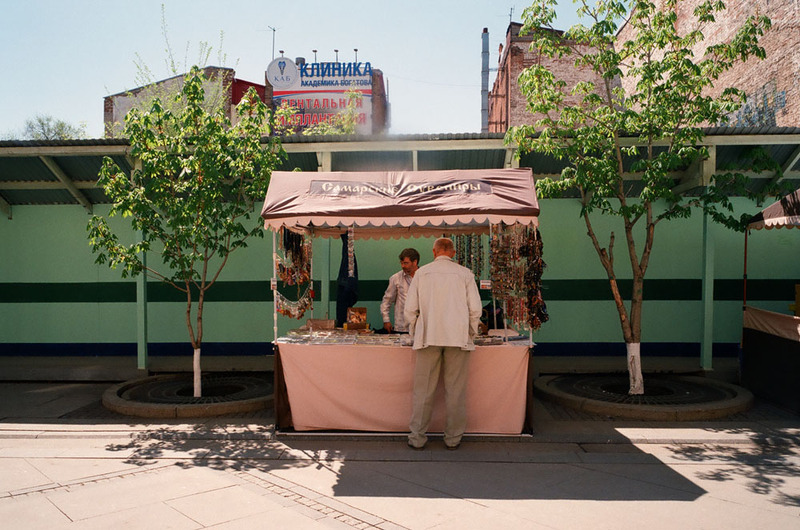 Spend 100 roubles on a corn on the cob while walking along the old and new embankments. 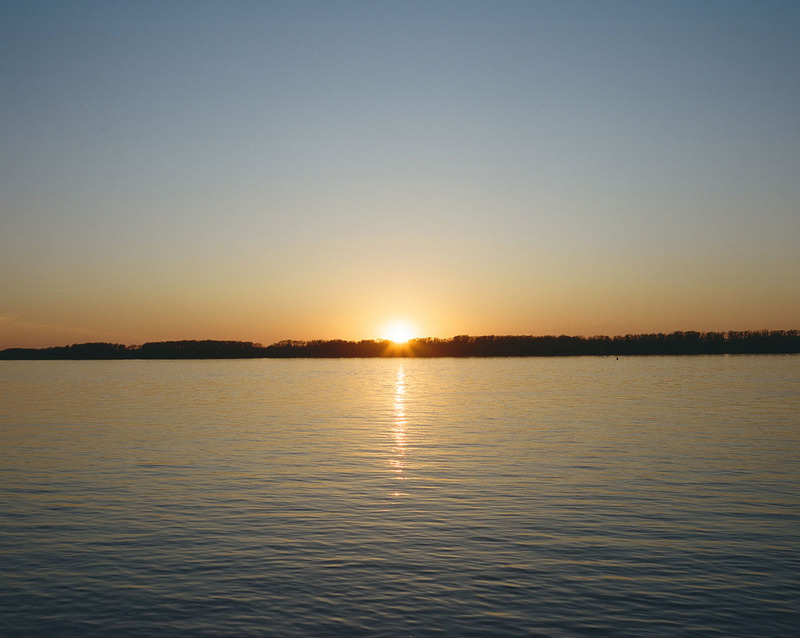 You might see revellers like yourself, bathers and local fishermen, all moving to the chilled pace of the Volga. You’ll pass dozens of monuments as you walk along the embankment, and every one is worthy of your attention. It’s a chaotic assortment of figures including barge haulers pulling a boat, Prince Zasekin, Comrade Sukhov from cult Soviet film White Sun of the Desert plus less illustrious marble sculptures, remnants of a symposium of urban sculptors held in the city in 1996. 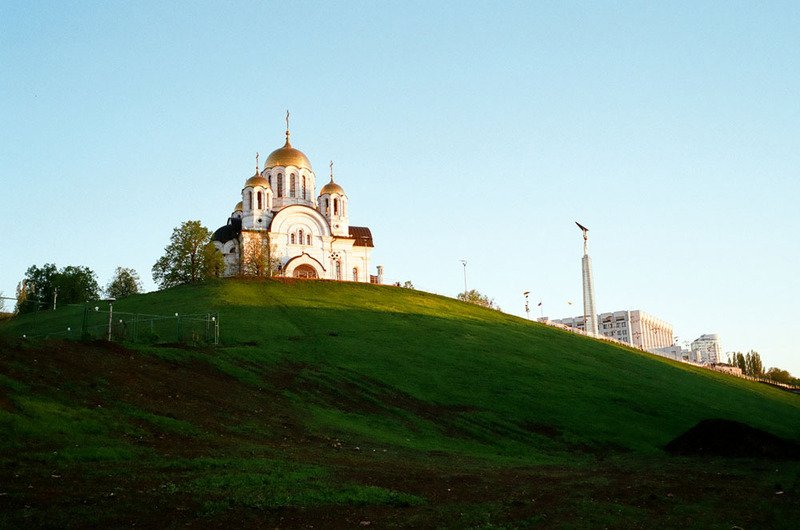 With its preserved wooden and stone constructions from the last two centuries, Samara’s city centre is truly unique. 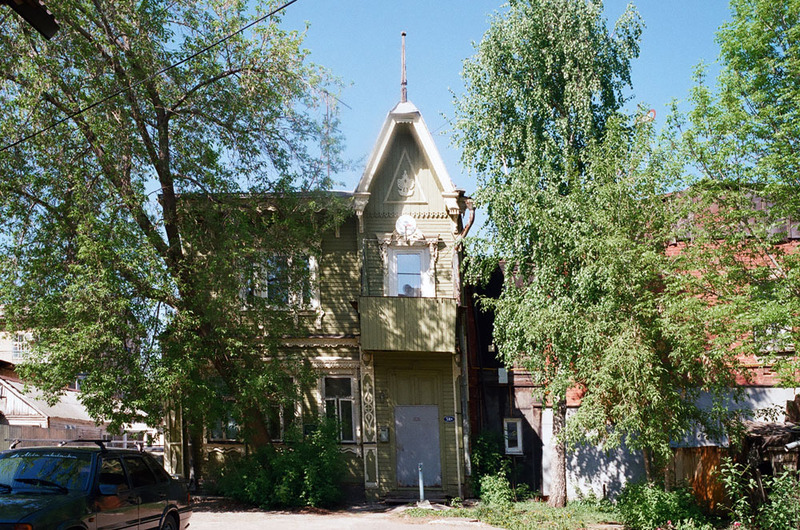 Amble along Galaktionovskaya, Leo Tolstoy, Frunze and Samara streets, where examples of local wooden architecture are still in active use. You won’t see anything else like this in central Russia, where these kinds of historical artefacts have for the most part vanished. Samara’s courtyards are another valuable part of the old town’s heritage. They represent the fusion of official decrees with the creativity of anonymous citizens, made up of annexed walkways and staircases, street art, DIY furniture and semi-public spaces that have been subdivided according to intuitive folk wisdom. The locals have gradually come around to importance of this unique urban formation, and have attempted to independently restore these historical buildings. 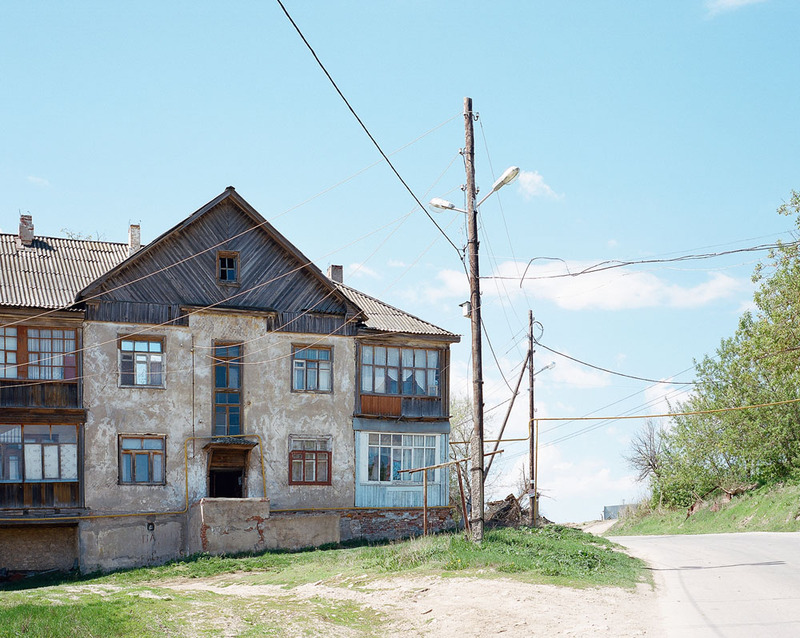 Samara has also launched the Tom Sawyer Fest, an annual festival which aims to restore the houses to working condition and return the city centre to its former glory. You can see examples of restored houses at 83 Mologvardeyskaya Street and 96/98 Galaktionovskaya Street. 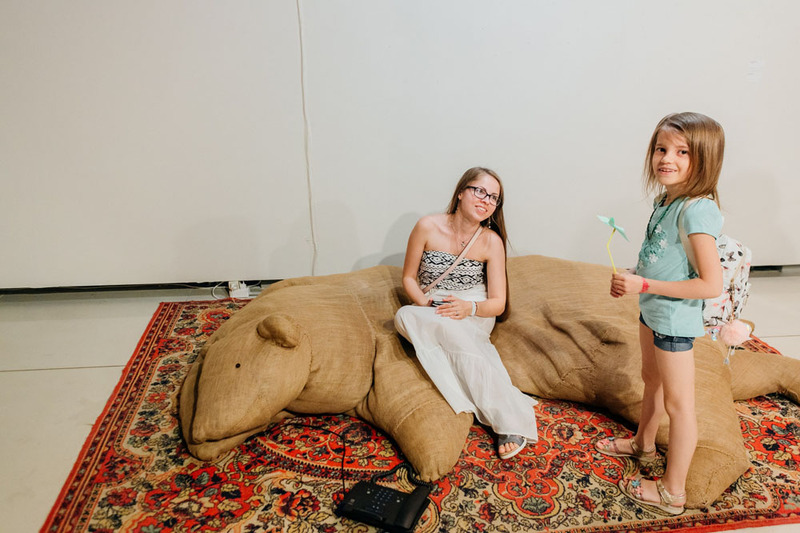 The curatorial team at this independent gallery aren’t afraid to bring controversial exhibitions to Samara. 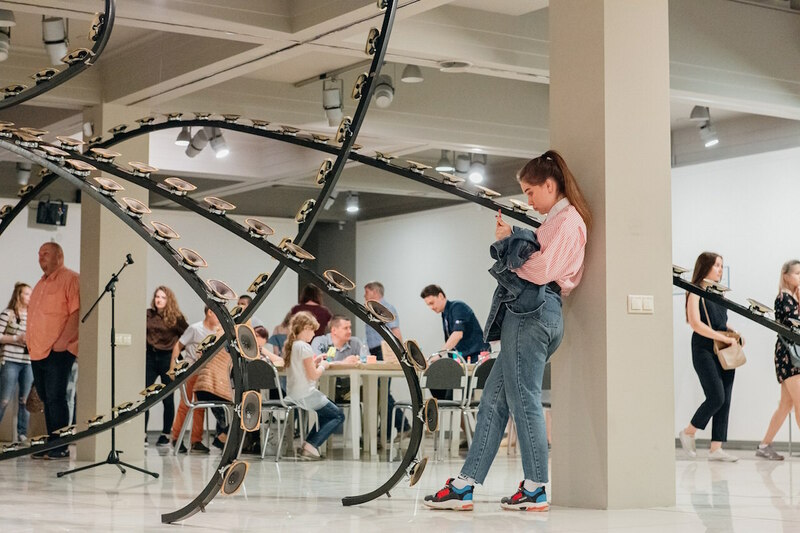 Recent shows have exposed the locals to the Moscow Conceptualism of Ilya Kabakov, the sculpture of German master Stephan Balkenhol, modern Finnish artists and young Dagestani upstarts Halimat Saidudinova and Zaira Magomedova. Victoria aims to educate as much as to shock, with a weekly programme of photography and drawing classes, lectures, film screenings and debates on modern art (including English-language events). Take in an exhibition of contemporary art, pick up a couple of books from the gift shop and try to get a sense of what drives young and daring Samarans. 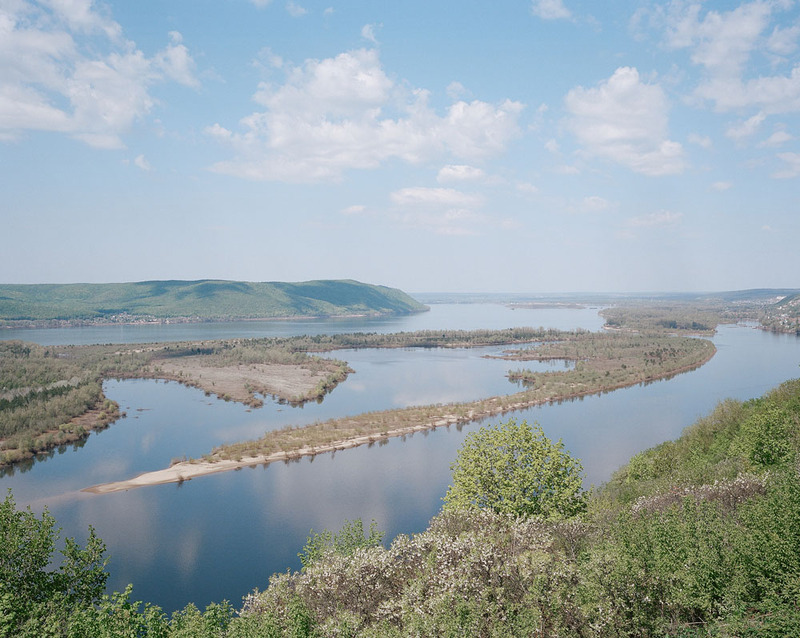 The nearby village of Upravlenchesky is worth a visit just for Vertoletka, a fully-equipped viewing platform with stunning views of both the Volga and the Zhiguli Mountains. 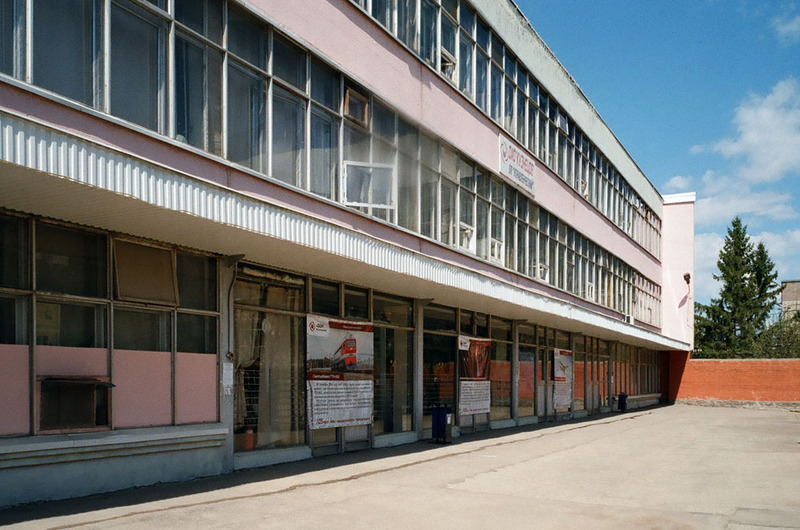 The place was named after a factory that produced aviation and rocket engines in the 1950s: the viewing platform was designated as the helipad for the chief architect’s helicopter (vertoletka in Russian). 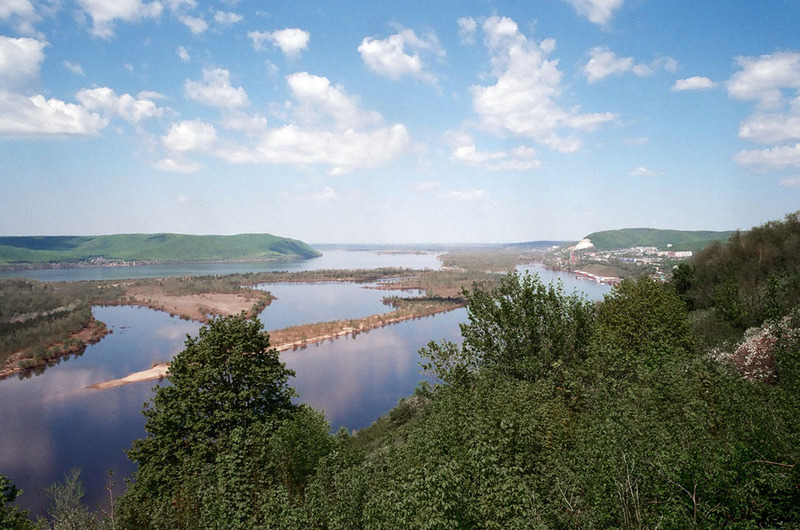 There are no helicopters here anymore but there are plenty of tourists, some of whom spend hours gazing at the incredible view of the Volga — fair enough, as this is one of the best in the country. Thanks to the Zhiguly Brewery, Samara is Russia’s beer capital — and Na Dne is its seat of government. In the evenings, creatives, factory workers and tourists alike (anyone who loves beer, basically) gather around tiny tables at this riverside perch. The bar occupied used to be squeezed into a single cramped room, where its charm was often lost on outsiders. Now, it’s undergone a noticeable transformation in the run up to the World Cup: a second floor has been added, a monument to brewers has been erected, the walls have been painted and sturdy, minimalist furniture has been installed. Not that anybody comes here for the comfy furniture. 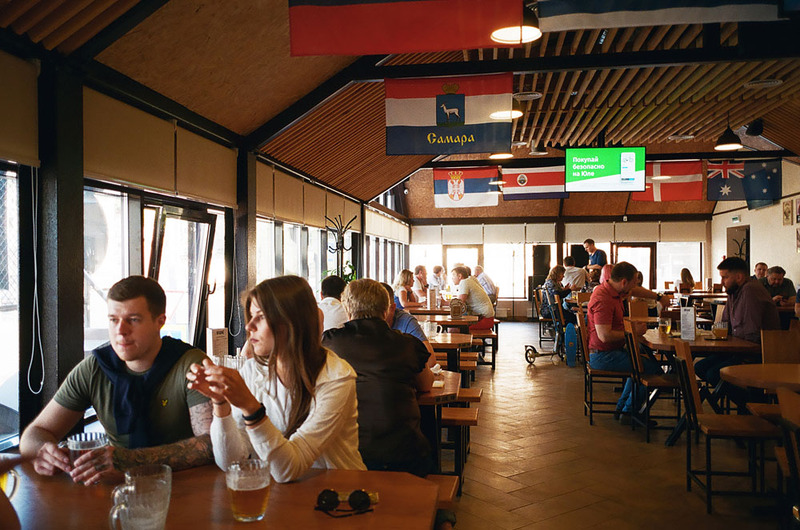 The main draw is the product from the nearby Zhiguly Brewery, which guests can drink at the bar or have beer decanted into bottles to take away. 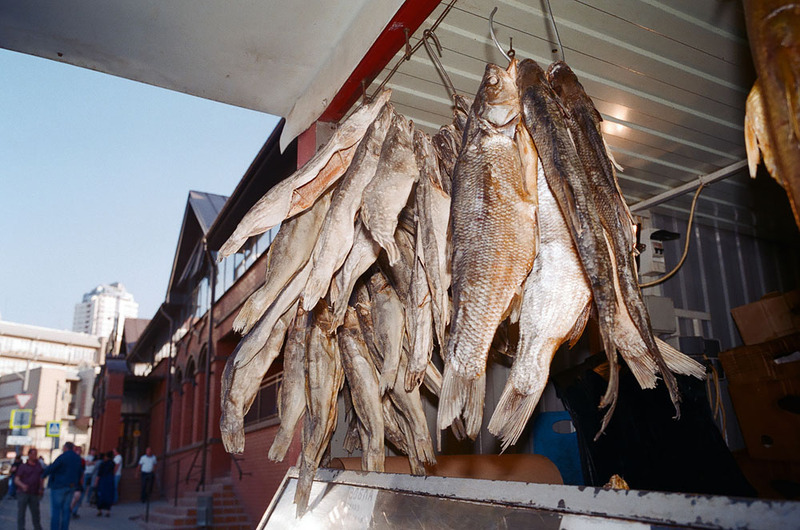 The price of a glass of beer doesn’t exceed 100 rubles ($1.60), and you can soak it up with some sukhariki or grenki — popular crouton-like beer snacks. If you’re finding the atmosphere too sedate, go to U Vakano, the restaurant next door, where you can drink the same beer at a slightly higher price and in the company of a stuffed bear. 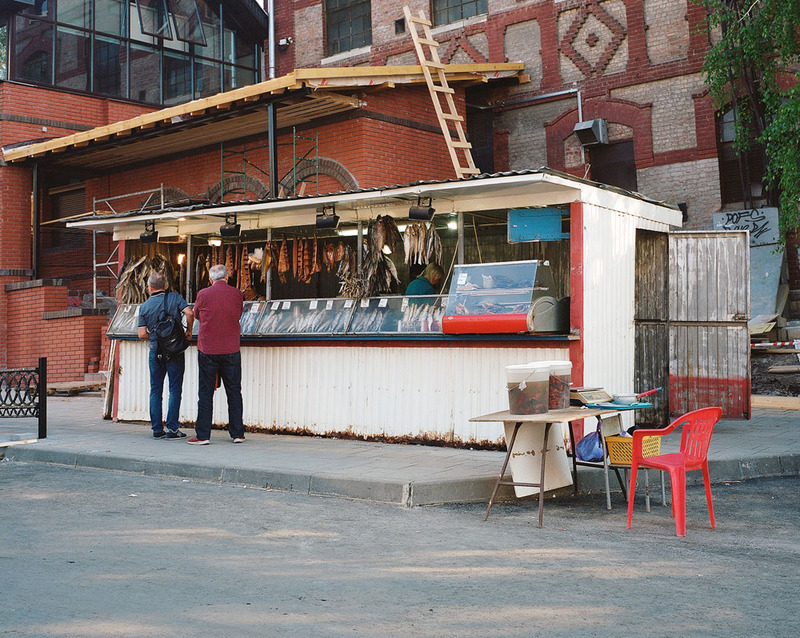 True believers will always pick Na Dne, though — if you haven’t been here, you haven’t been to Samara.